Although unrelated in their aetiology, diabetes and IBS have two things in common. Firstly, both are highly prevalent in the population, for instance, diabetes affects around 4% of Australians and IBS affects around 15%. Indeed, a crude estimate suggests that around 150,000 Australians are affected by both conditions and many more people with IBS are likely to either have undiagnosed diabetes or be at high risk of developing it. Secondly, diet plays a key role in the management of both conditions. So, how do you adapt your low FODMAP diet to suit diabetes management, or vice versa? 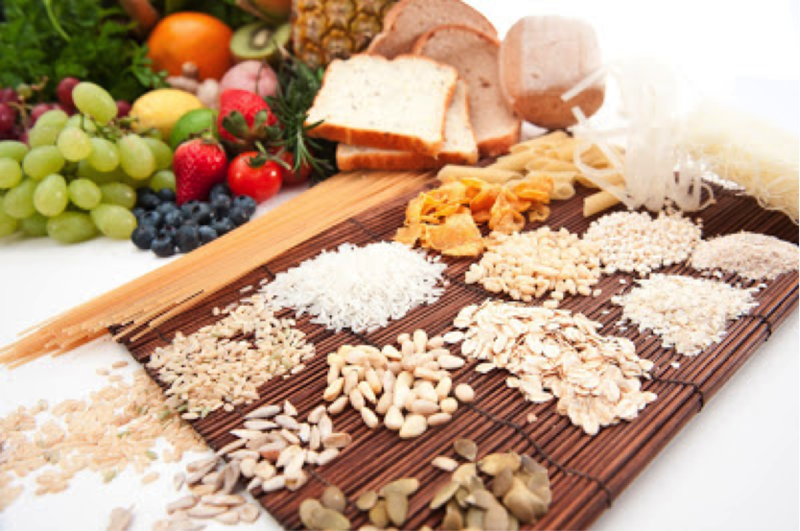 Let’s start with the carbohydrate foods (breads, cereals, fruit, vegetables, pulses and dairy). People with IBS are familiar with modifying their carbohydrate intake because FODMAPs are found exclusively in carbohydrate foods. 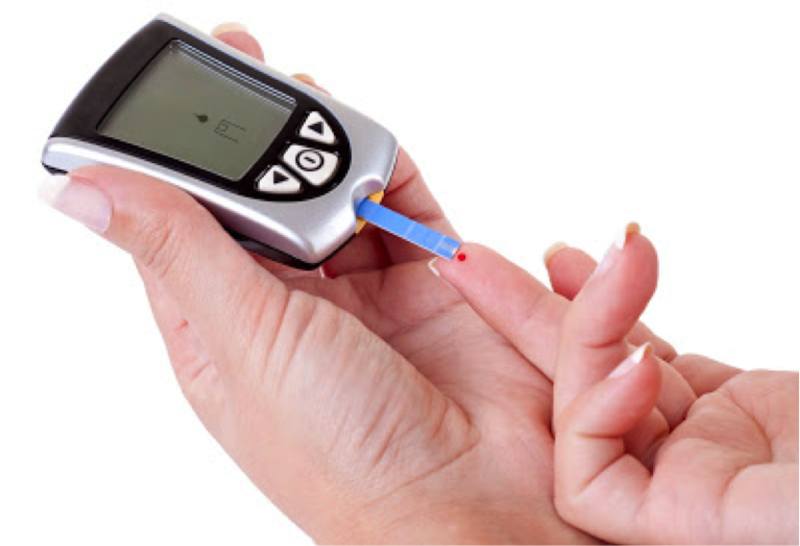 In people with diabetes, carbohydrates are important too, because they’re broken down to glucose in your blood stream, therefore affecting your blood glucose level. Needless to say, this is a lot to weigh up as you cruise the supermarket aisles doing your weekly shop. Here are our hot tips on choosing the best low FODMAP carbohydrate foods, especially if you have diabetes. Limit fruit juice and dried fruit, most of which are high FODMAP anyway. Fruit juice is high in kilojoules, low in fibre and acidic, causing damage to your teeth, while dried fruit is high in kilojoules and sticky on your teeth, causing tooth decay. Buy fruit in season as it is cheaper. 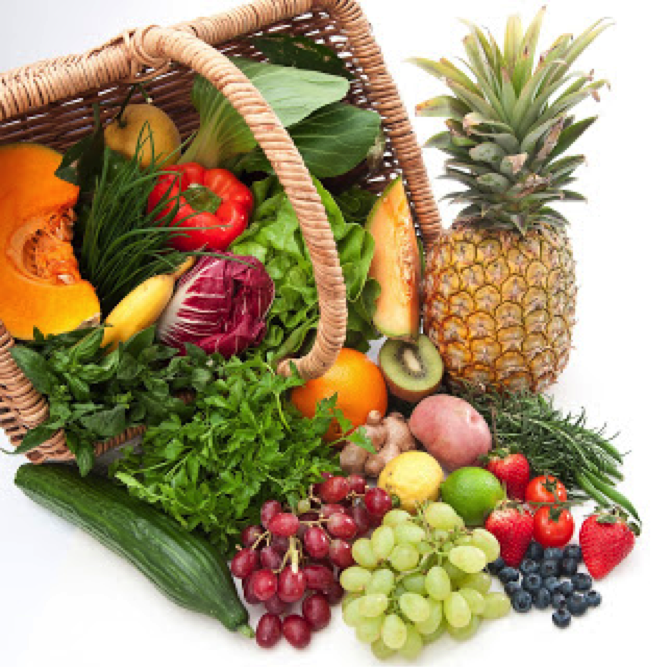 Include a range of colours and varieties to ensure you get a good mix of vitamins and minerals. Include 5 serves of low FODMAP vegies per day (most Australians get less than half this amount!). One serve is around 75g of cooked vegetables (e.g. ½ cup cooked carrot, corn or zucchini); 1 cup of salad vegetables (e.g. lettuce) or ½ a medium starchy vegetables (e.g. potato, taro or sweet potato). Hot chips don’t count! Go easy on the starchy vegetables such as potato as they contain more kilojoules and have a greater effect on blood glucose levels. Healthy, low FODMAP, higher fibre, whole grain foods include brown rice, basmati rice, polenta, spelt sourdough bread, wheat and fruit free muesli, oats, porridge, quinoa flakes, buckwheat kernals, rice cakes, oat bran and rice bran. If you are lactose intolerant, use low fat, lactose free, milk and yoghurt (Liddell’s, Zymil) as well as small quantities reduced fat cottage, cream or ricotta cheese. Legumes: As healthy as legumes are (e.g. cannellini beans, lentils, split peas and borlotti beans), they are also high in FODMAPs. Fortunately, there are lower FODMAP varieties such as canned chickpeas (1/4 cup) and canned lentils (1/2 cup). Best tip is to include low FODMAP legumes, on most days, in small quantities. Add them to soups, salads and casseroles!